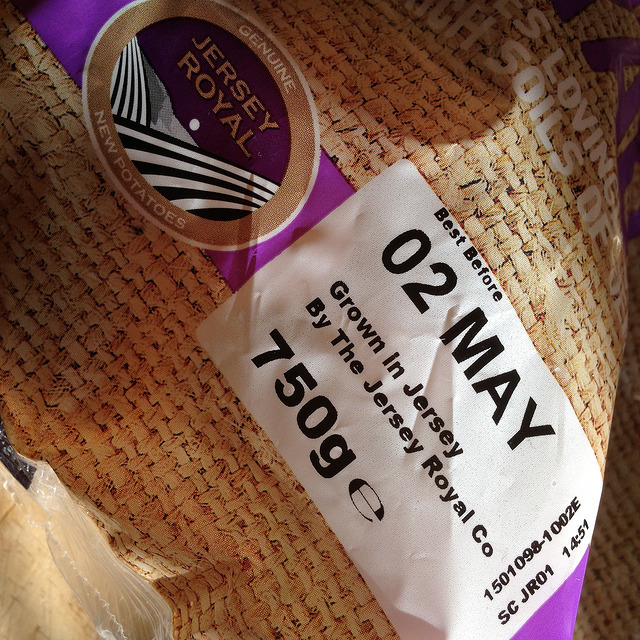 It's Jersey Royal season again, and time for one of my favourite foods to come back on sale for a month or so. The potatoes have been grown on the islands for 140 years, and have a particular flavour all of their own. Check out the other foods which have Protected Designation of Origin status in the UK. There are a few of them. How many of them can you name before you check the list?